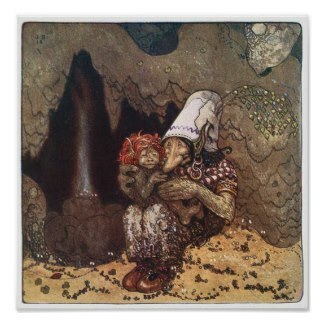 Do you love troll stories? 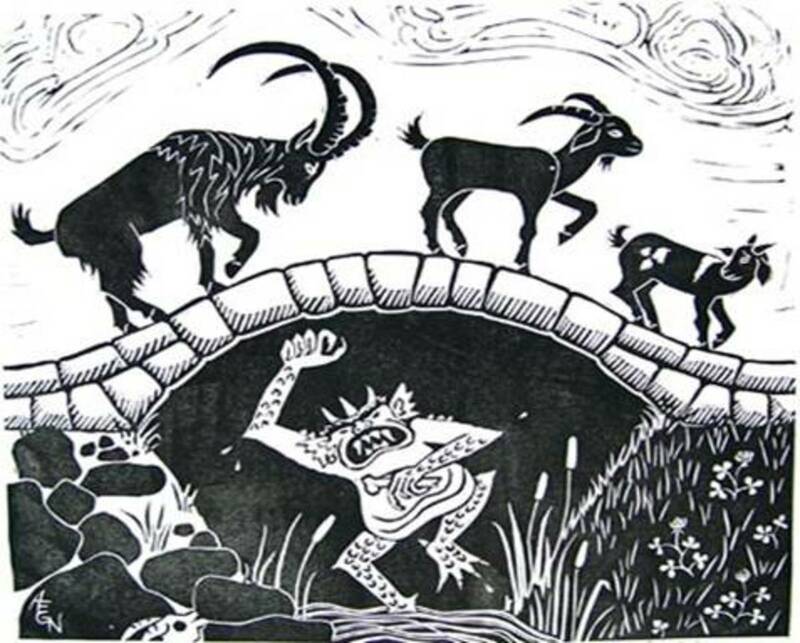 Have you heard the story of the Three Billygoats Gruff? 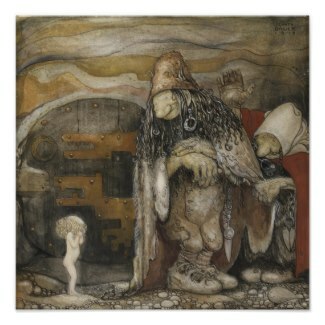 Here are some fantastic trolls by John Bauer. I love these awesome posters and so I wanted to showcase them here. 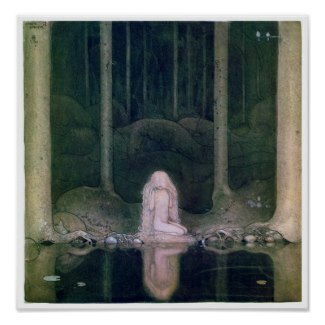 This is a highly visual pageand was initially interactive, but to see more of the John Bauer troll posters you will now need to actively follow the link after the grey box. When I was very small my Father would tuck me and my sister into bed with a story each night. 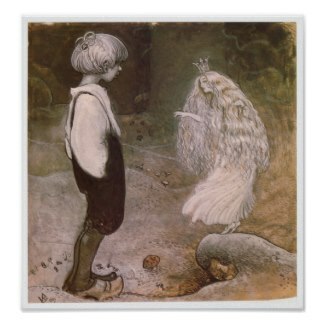 My favorite was the Three Billygoats Gruff, I would ask for that story time after time and I believed then that my Father made the stories up especially for us. 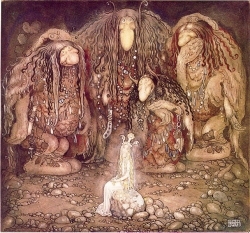 Together we would huff and puff and sing "I am a troll, fol de rol..." miraculously we had few nightmares about trolls. 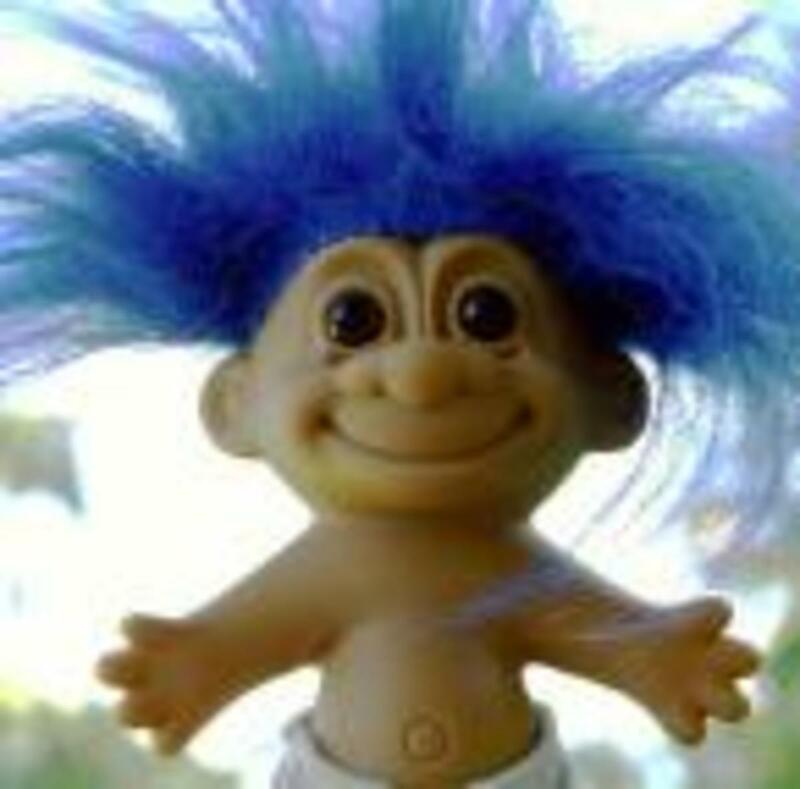 When I was a little older, like many little girls, I cultivated a collection of hairy little beasts that copied Dam's then unpatented original troll dolls. I have many fond memories of trolls! 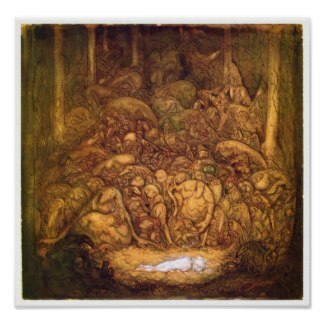 Lately I have been arranging some of Grieg's music, and trolls came to mind so I did a little exploration of troll images on Zazzle and came up with these favourites. 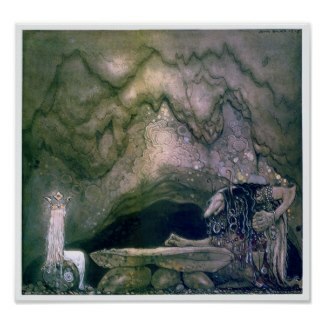 John Bauer's fantasy art features quite strongly but there is also quite a lot of more modern troll art out there and I hope to show you a little of what is available in the troll universe! To visit MyOtherPlanet and see more great retro and vintage posters you will need to follow the link below. It is well worth a visit I promise! 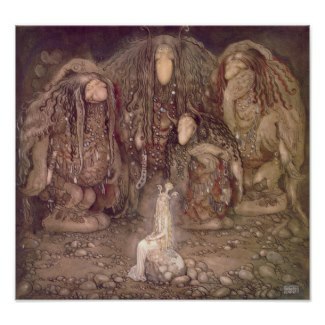 These troll posters are fantastic, but there is lot more at this Zazzle store and I can only give you one link.. 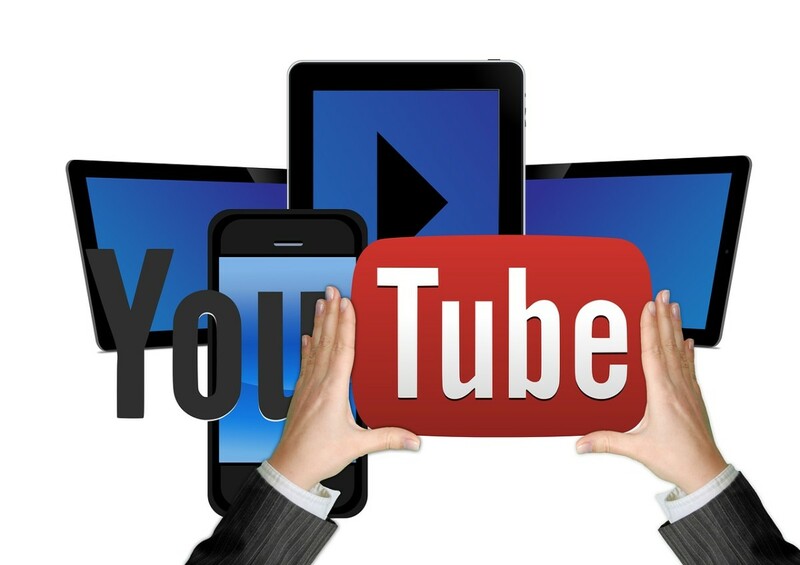 I hope you enjoy browsing. 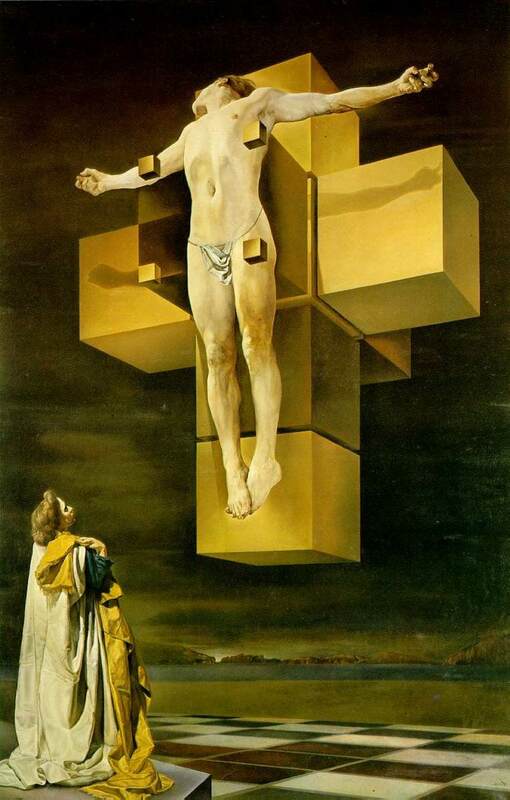 This poster really leapt out at me when I was searching through. 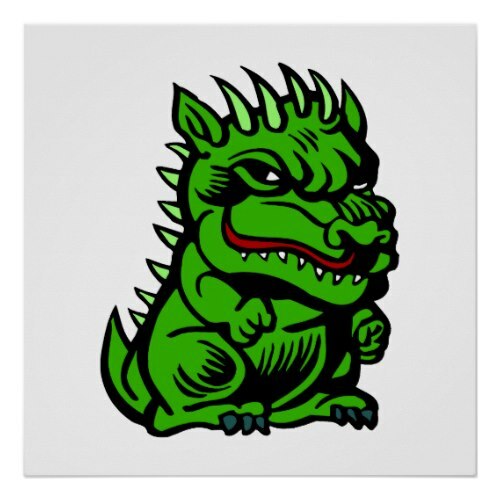 I found it more cute than scary - I could not resist this troll dragon print. Online shopping from a great selection of Troll Books at Books Store. 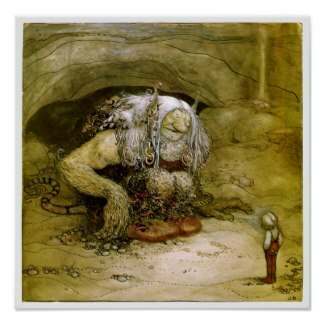 Troll Books For Troll Advice - Trolling for Troll Literature? 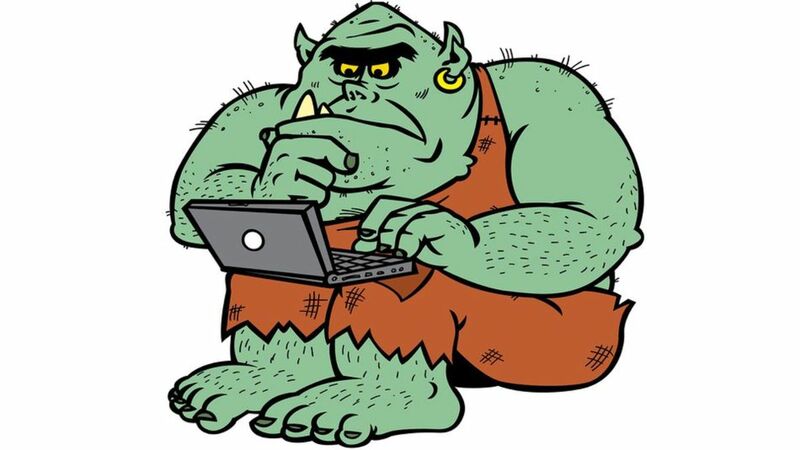 If you want to learn about the types of troll, or how to outwit a troll, or troll druids, look no further! The answer will be here in this troll bookstore! Thomas Dam invented the wooden Troll Doll for his children but was too poor to patent it. Soon the market was flooded with plastic imitations. There are many troll dolls now, but his remain a firm favorite with children. Trolls live where it is really bleak and you could forgive them being somewhat grumpy (and very hungry too) if you had to live somewhere like this. 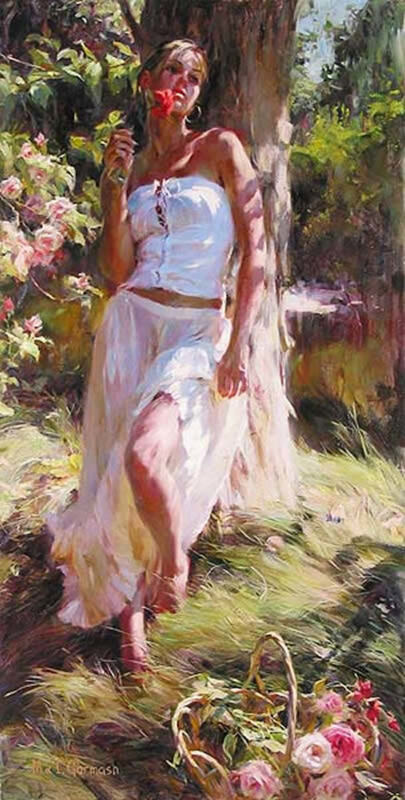 Actually, this image made me laugh because it so reminds me of myself in the morning before my cup of tea! Everyday is a bad hair day you know, and like my childhood troll dolls, it takes time to brush into submission! 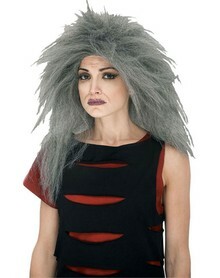 If you would like a troll wig of your own (because growing one takes REAL talent) just click on the image! A Troll Is Lurking Nearby. 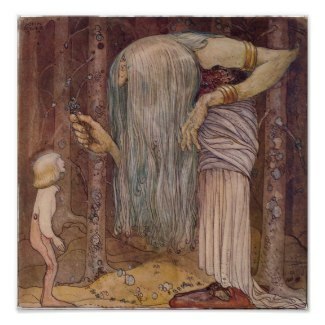 Trolls are expert at hiding and the forest troll is no exception! 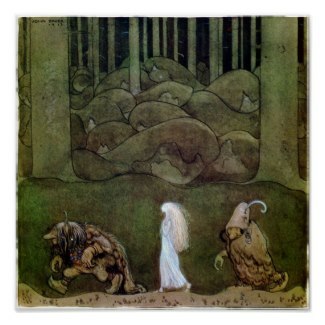 That is why they can be so dangerous of course.... Watch your step in the forest and don't feed the trolls! A Priceless Lens. 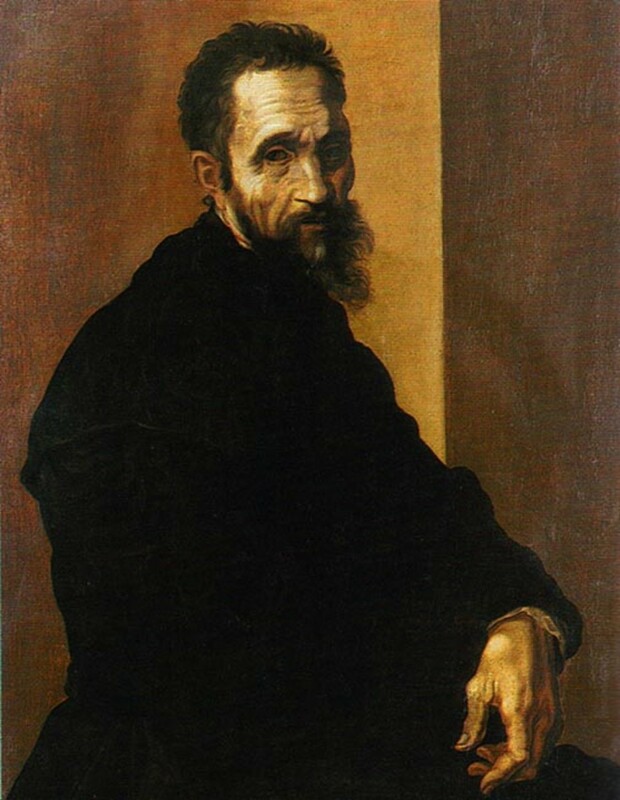 These pictures will soon be appearing on internet forums everywhere. Quite unique, entertaining and crafted well. I like it!! Loved the artwork. Very nicely done. 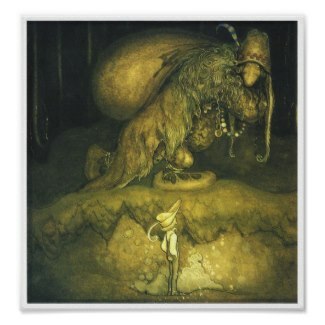 Can't say I have a thing for trolls but I do enjoy most magical creatures so very much enjoyed your page.